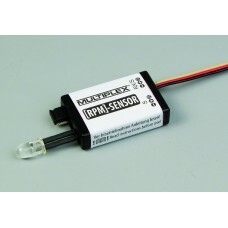 Multiplex MULTIMATE Programming device and servo tester in one … the convenient tool for adjustin..
Multiplex Rev-count sensor (magnetic) Sensor for determining the rotational speed of revolvin..
Multiplex RPM Sensor Rev-count sensor (optical)* Optical rev-count sensor for ..
Multiplex Temperature sensor for receivers M-LINK Measures temperatures up to 700°C, accordin..
Multiplex Vario / Altimeter sensor A single sensor which combines altimeter and variometer. 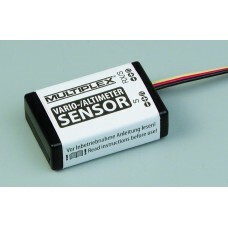 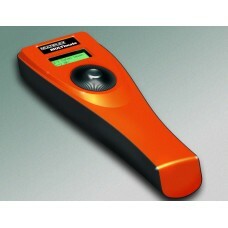 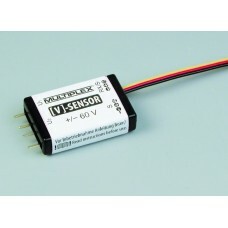 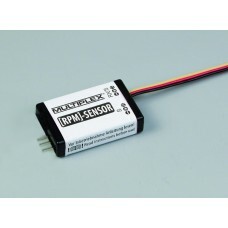 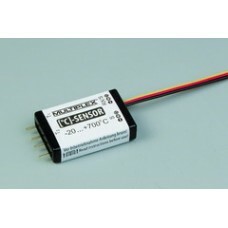 Extre..
Multiplex Voltage sensor for receiver M-LINK Measures voltages up to 60 V (e.g. 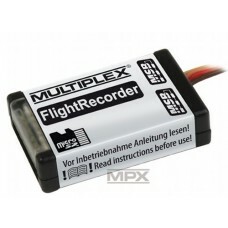 flight pack /..
Multiplex Flight Recorder Ultra-small, lightweight data logger which records all data present o..